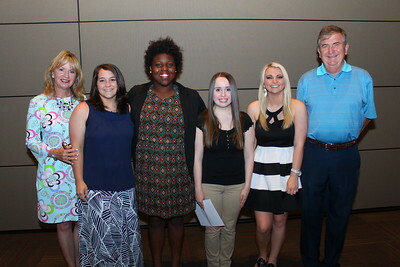 Lindsey Laughridge is a 2016 Freeman Scholarship winner who will be attending Gardner-Webb University in the fall of 2016 for nursing. 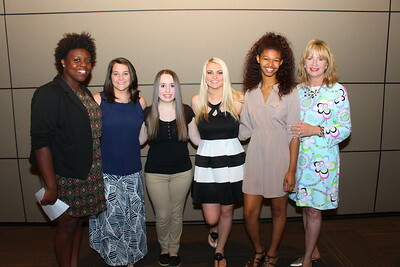 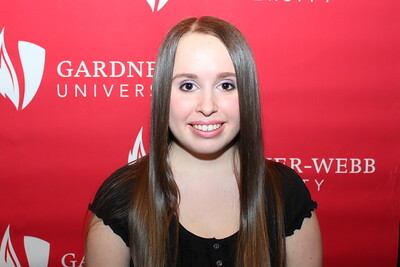 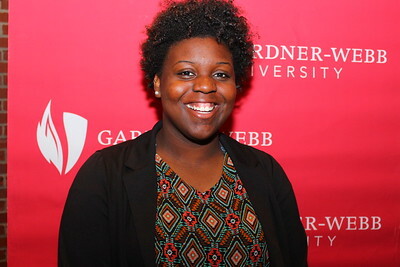 Sharla Wilson is a 2016 Freeman Scholarship winner who will be attending Gardner-Webb University in the fall of 2016 for elementary education. 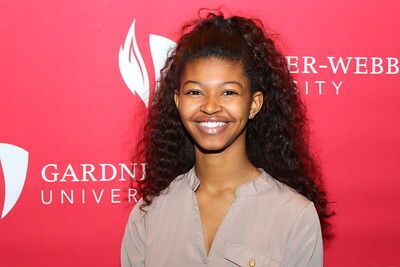 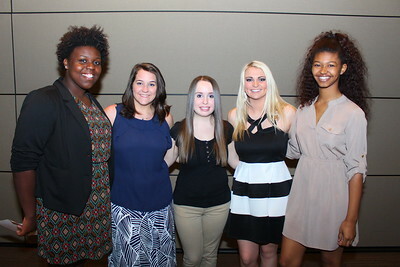 Jada Robbs is a 2016 Freeman Scholarship winner who will be attending Gardner-Webb University in the fall of 2016 for athletic training. 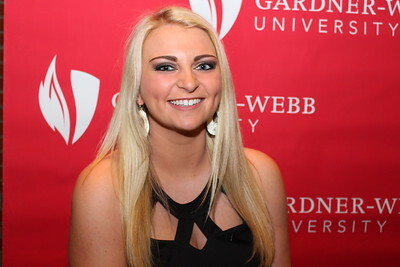 Beth Jennings is a 2016 Freeman Scholarship winner who will be attending Gardner-Webb University in the fall of 2016 for nursing. 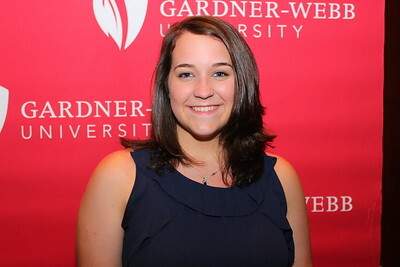 Xena Schenck is a 2016 Freeman Scholarship winner who will be attending Gardner-Webb University in the fall of 2016 for marketing.